Fallen in love with the Bednest co-sleeper, but not sure you want to purchase one? Click through to find out how you can hire one of these beauties. We recently broke the very exciting news that the Bednest is on its way to our shores, with Danish By Design expecting a shipment this month. 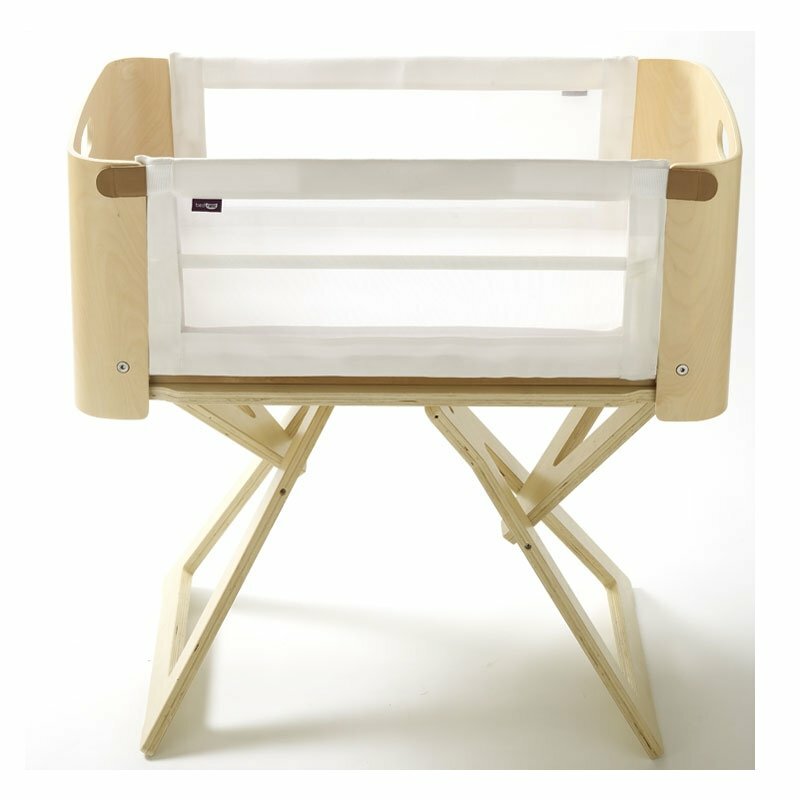 Now we can let you know that Rock-A-Bye Baby Equipment Hire is also stocking these fabulous co-sleeper bassinets. You’ll be able to hire the Bednest from between seven days ($79) right up to four months for $299. Liaise directly with Rock-A-Bye Baby Equipment Hire to organise hiring of a Bednest.